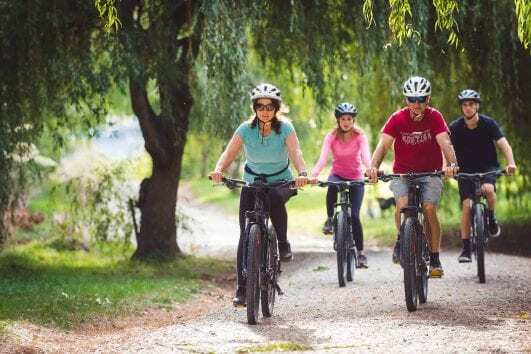 • Do you ride regularly and are looking for some exercise, this one’s for you. 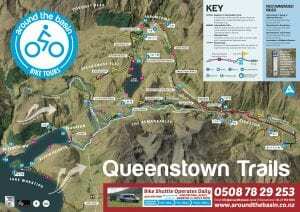 • Arrowtown, lakes, river gorges, bridges and cafe stops. • Get back to town in your own time. • We’ll get you sorted with everything for your ride. 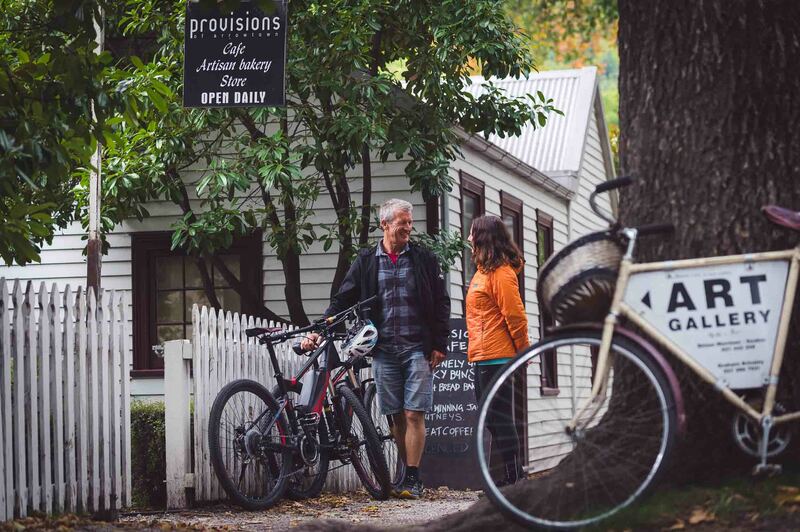 Head out on a scenic 25 minute drive to Arrowtown. 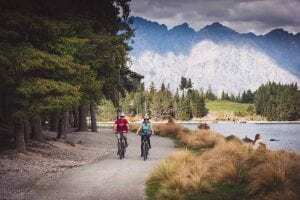 Be fitted to your bike, given trail tips, a map and safety briefing then depart on your independent adventure ride. 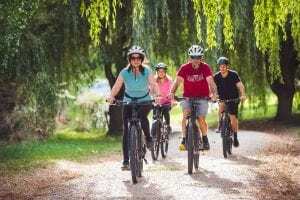 Explore Arrowtown and grab a coffee before setting off to ride at your leisure along the Arrow River Bridges Trail toward Morven Ferry Intersection, from here either take a diversion to the Kawarau Bungy or follow the Twin Rivers Trail along the Kawarau and Shotover Rivers to the shores of Lake Wakatipu and onward to Queenstown Bay where you can return your bike. RIDE DISTANCE AND APPROX TIME 35 Km : Average biking time 4 hours, allow longer if you go to Bungy and if you want to enjoy stops enroute.